Due to cancellations, we have two great catamaran specials for you. (1) British Virgin Islands. Helia 44. March 5-12, 2019. A 2017 4 cabin/4 head Helia 44 with air conditioning is available in the BVI for March 5-12th with an option for sleep-aboard the eve of March 4th. Captain available if needed/wanted. Price: Make us a reasonable offer over $9800. Highest bid wins the deal. The client paid over $13,000 for the boat, captain, damage waiver insurance, cleaning, taxes, and fees. Please send all reasonable offers to lauren@nauticed.org. (2) Ionians, Greece. Lagoon 421. June 22-29, 2019. 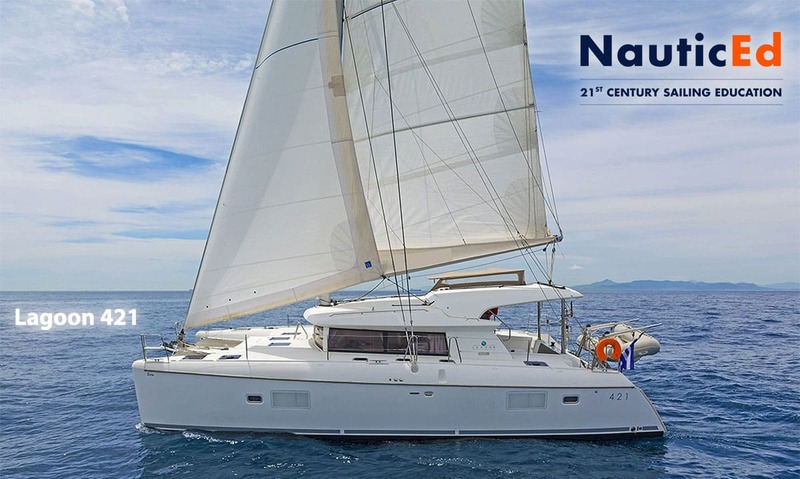 A 2015 Lagoon 421 with 4 cabins and 4 heads and air conditioning is available for charter in the Ionians, Greece. June 22nd-June 29th, 2019. Base in Lefkas, Greece. Captain available if needed. Take this boat on your own, or join our family friendly flotilla that is happening simultaneously. Price: $6750.50 which includes boat and end cleaning. 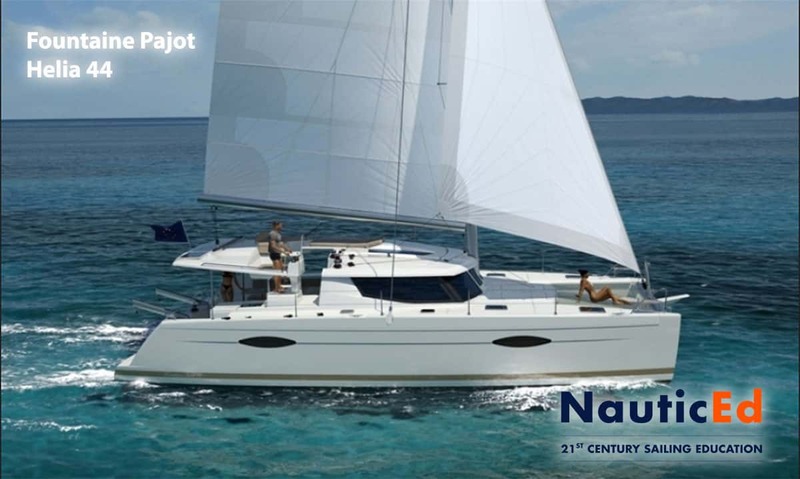 For other specifications and details or to reserve the boat, please email lauren@nauticed.org.